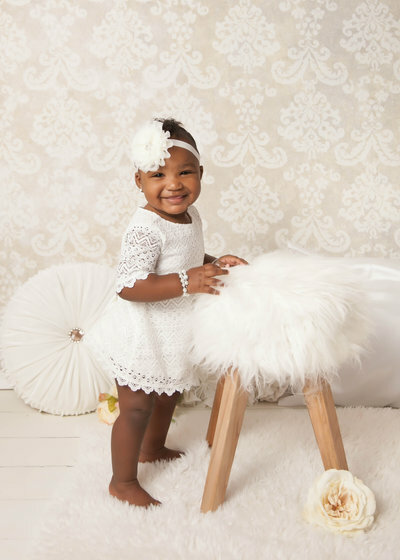 Brooklyn had her first photo shoot at Image is Everything this morning. Desiree and Stacy are true professionals! They were great at keeping Brooklyn calm in order to get the necessary shots. They took all the time needed to get what I wanted. We never felt rushed. I am looking forward to viewing our photos next week. Thank you Desiree and Stacy. Stacy was spectacular and the newborn photos she took of our son are absolutely beautiful!!! Thank you Stacy for capturing images that we will for never treasure!!! 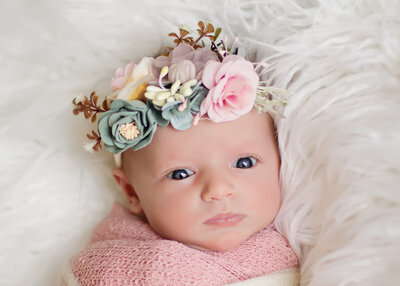 Had a great newborn session and fell in love with all the pictures. Desiree was great to work with and super patient with my two week old. We had such a great experience at Image Is Everything. Desiree took her time positioning my son for different poses. The pictures she took came out beautiful! Stacy was patient while we decided what pictures to purchase. She didn’t pressure or talk us into buying anything that did not fit with our budget. I highly recommend this place to have professional pictures done! Everyone was wonderful to work with. They really took their time and had incredible patience with a newborn. The photos are wonderful and ordering was made into an easy process with no pressure. Thank you image is everything!